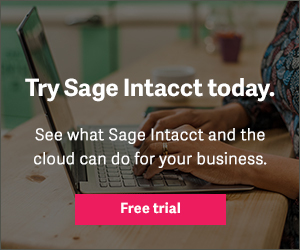 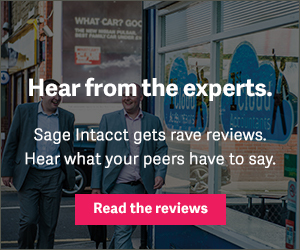 Discover how Sage Intacct's cloud-based accounting solution delivers the features and functionality ideally suited to organizations outgrowing QuickBooks. 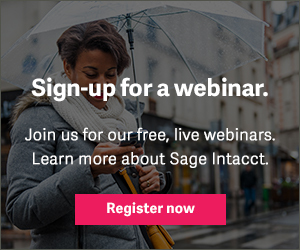 If you have more than one user, are using excel extensively to produce reports, or operate multiple business entities or currencies, you may be ready to graduate to a more comprehensive financial management solution. 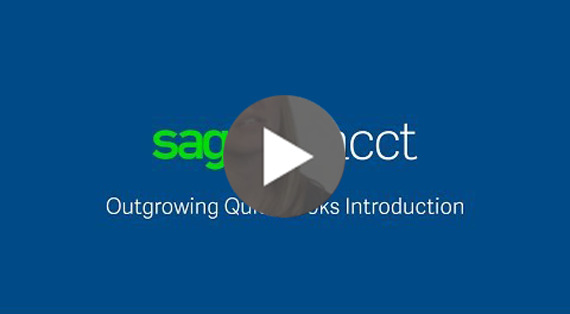 Learn the top 5 limitations of QuickBooks.